This complimentary guide is for folks who want to learn how to increase their digital yield to get more from what's already working. 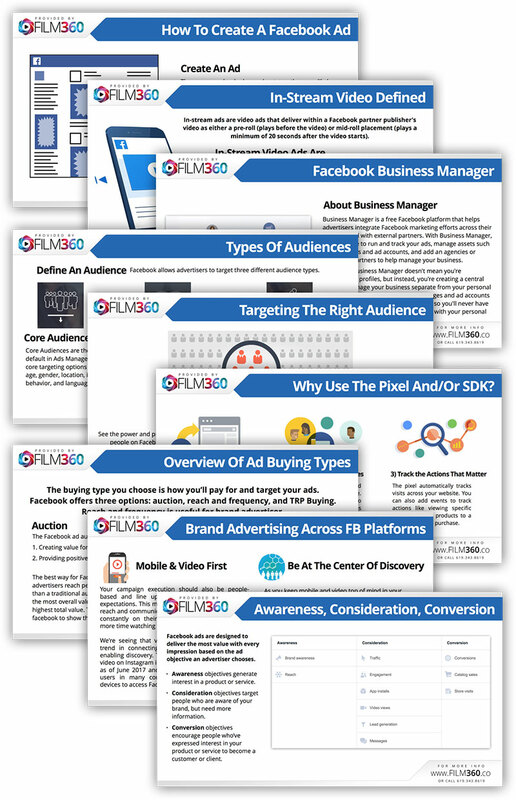 Learn our tested and proven process to increase your visibility, grow your audiences, supercharge engagement, drive leads and end-conversion goals. Go beyond a single channel to take advantage of cross-channel marketing.